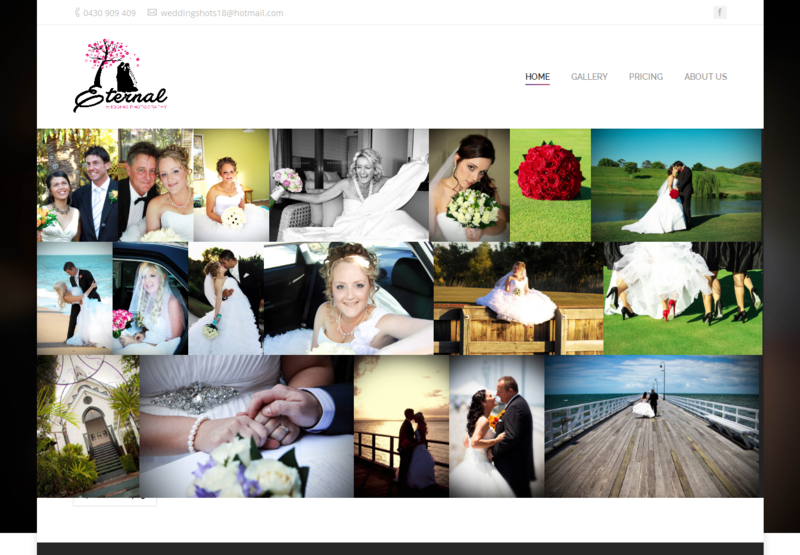 Eternal wedding photography offers a complete affordable photography package to capture your special day. We cover from leaving the brides house to the wedding ceremony then finish the day at a location of your choice. We service from the Sunshine Coast to Brisbane to Gold Coast.